We are living in a computer age where most of our data kept safely on our personal computer or Laptop. 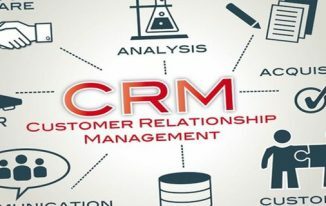 Data may be in the form of photos of special life moments, financial files/folders, work related important data, some study material, movies, music, or many such things. There are many things that if you lose, you can get them back from other sources, but many things are there which may not be recovered such as photos of special moments or some crucial data. To avoid such data loss, we need to use some Backup software that keeps the data backed up which helps us retrieve them in case we lose data from primary storage i.e. our computer’s hard drive. Recently, my laptop’s hard drive was crashed, and I had to give up many important data such as some of my research work, family photos, etc. Those are a few things that I cannot get back and only regret. Due to this incident, I thought to make no such mistakes in future and went ahead to search a good backup tool for my Windows laptop. 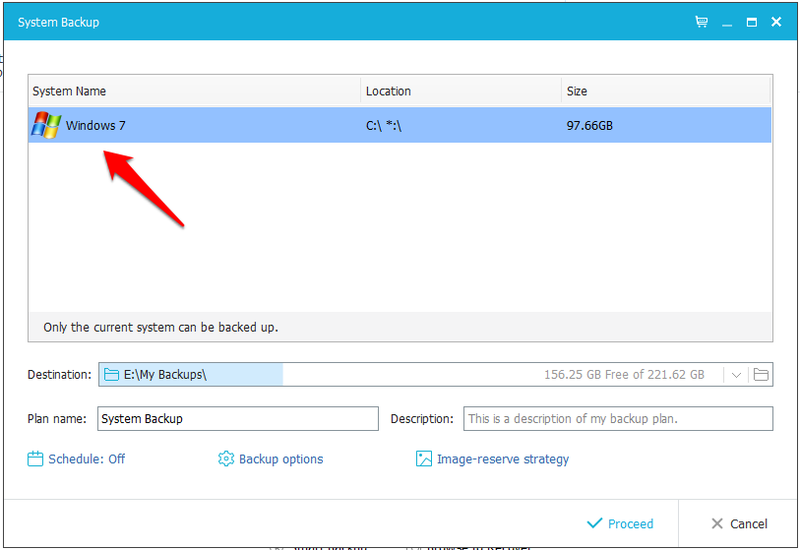 While finding those, I found that EaseUS has a tool for taking backup called Todo Backup. And, then I found that I actually heard of this already as our Editorial team has written a review of this product earlier too. However, I wanted to use this tool myself for my personal use, and its new version 9.1 is available too. So, I went ahead and downloaded Todo Backup from EaseUS. You will read my findings of this software below in this review. Todo Backup is a backup software offered by EaseUS absolutely for free. It offers to backup a complete drive, a full computer system, or even a single file. You can even clone the disk partition or full disk using this software. This feature allows you to take a full backup of a disk or partition of your computer system. As you can see in the above screenshot, there are Hard disk partitions displaying; you can select any one of them, set the Destination to save the backup, and click on Proceed. 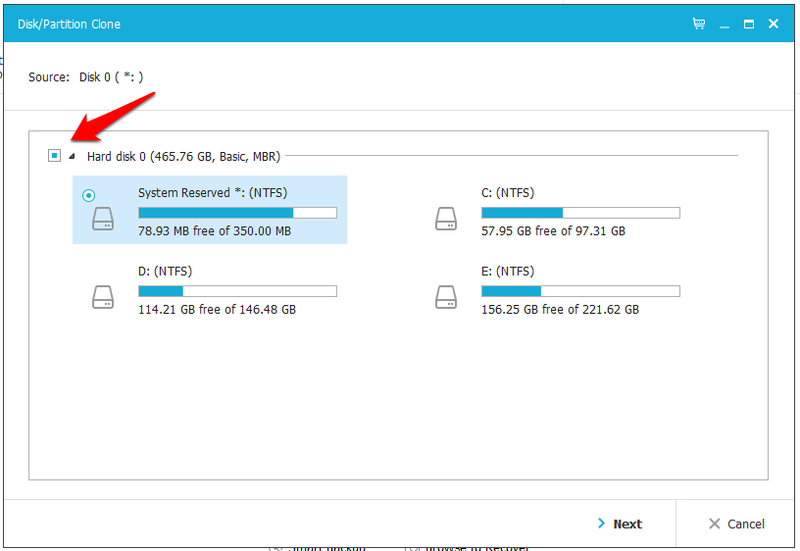 If you want to take the full Disk backup, you can just tick the checkbox “Hard disk” that you can see at the top. Alternatively, you can take sector by sector backup too by selecting the option that you can see in the screenshot. File backup feature allows you take the backup of any single or multiple files. Look at the above screenshot in which you can see that you can select single or multiple files and start the backup. You can also see options “Backup Options” and “Image-reserve strategy” which you can check out for the advanced options. You can also keep a schedule of backup using Schedule option if you want to automate the backup process. System backup takes the full backup of the drive in which operating system is installed. Look at above screenshot where you can see the Windows version listed along with the location and size of the disk. Select, and Proceed. You can also schedule the backup as earlier said. 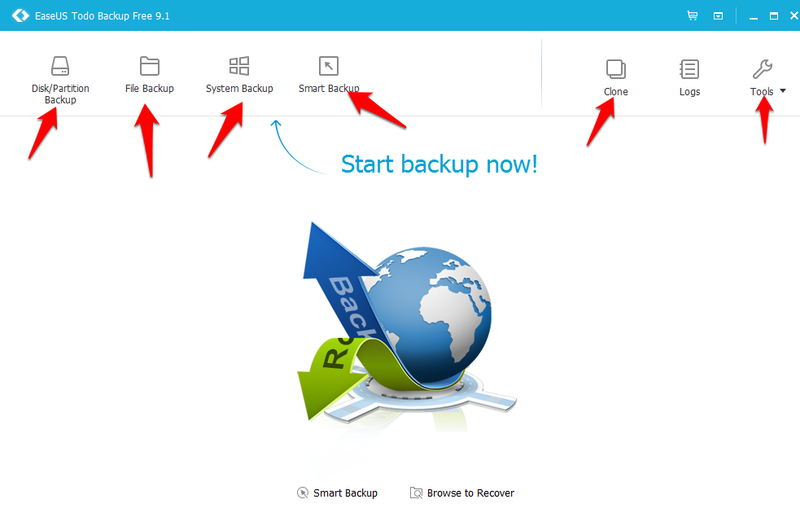 Smart Backup comes into use when you have frequent changes in files, and other data. This is a very important feature which allows you to create a clone of a disk partition or the full disk. You can clone Windows 7 hard drive using the steps mentioned on its official website. Even they have step by step guide that teaches how to clone a hard drive Windows 10. There are various tools available for different tasks that you can check one by one by clicking on Tools as you can see in the above screenshot. – 16T high capacity hard drive support for any mission-critical backup plans. – Tuned UI design with ease-to-use for smooth backup & recovery process. Data loss can be a big disaster sometimes because you can lose important data and various other things which may be crucial. Using EaseUS Todo Backup Software as your backup software is the real deal. It’s free! 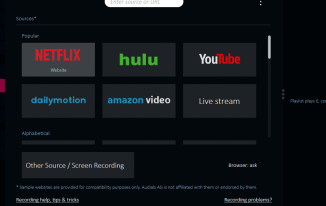 However, you can go for their paid plans as well for more features. Don’t wait! Get Todo Backup and protect your data. That sounds like an amazing backup tool that anyone who has no backup should RUSH to investigate. I already use two Cloud-based backups because I have years and years worth of business data and work on my PC, so it’s not just for my own sake that I must keep backups, but I owe it to my clients. Just the other day I heard about a young friend who had lost her college work just a day before she was due to hand it in, She had NO backup, not even a printed copy – what a disaster. I’m glad you’re using Todo Backup to protect yourself from further data loss. 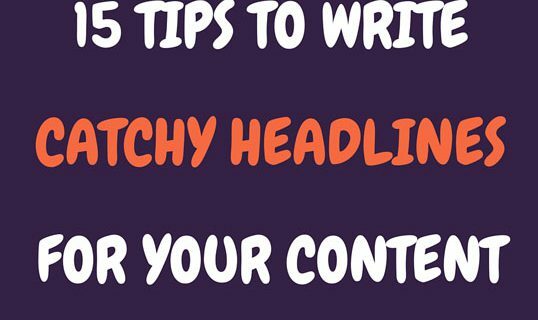 Wise move and it’s good that you’re warning your readers. You are right. When you are working for your clients, its your responsibility to keep the backups because they rely on you. Sad to hear about your young friend’s data loss. 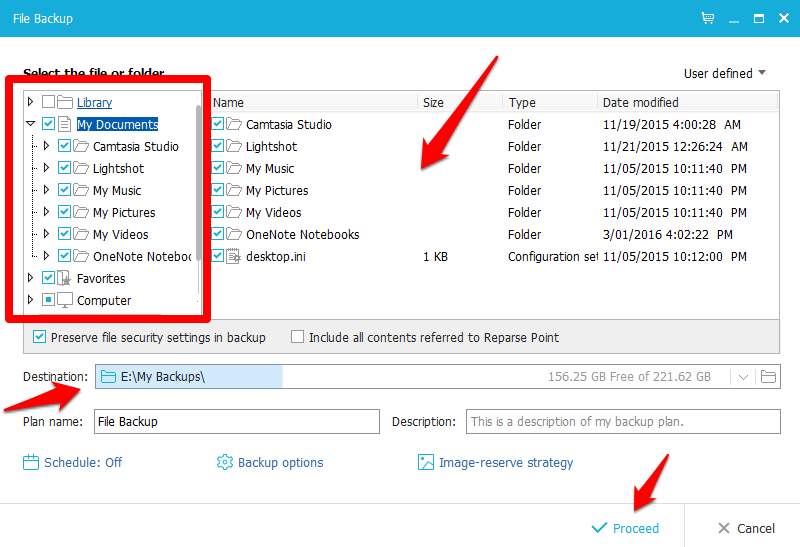 There are many paid products that do backups, but this one is great even at the free level. Of course, the upgrades are even better. I’ve used a few different backup solutions, and this one is certainly one that I’ll check more deeply into for myself, and for my clients. Glad to see you reading my post, and sharing your thoughts. 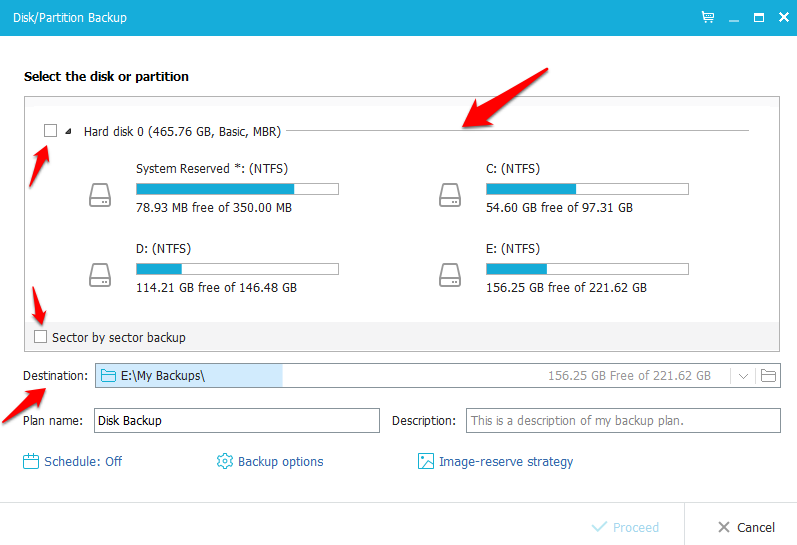 Yes, Todo Backup from EaseUS is a nice tool to take backups. You should certainly try this out. EaseUS Todo Backup is a good app. I like AOMEI Backupper better. That said, the core function of disk/partition image software is to copy the raw data on a partition to a backup archive, then restoring that data on demand. That’s not something that’s enormously difficult, AOMEI, EaseUS & win7’s backup all can do that really well. You may personally like one brand more than the others, or want/need features that are included in one & not the others, but any of them should manage disk/partition image backup & restoration just fine. How To Use WordPress SEO Plugin BY Yoast?